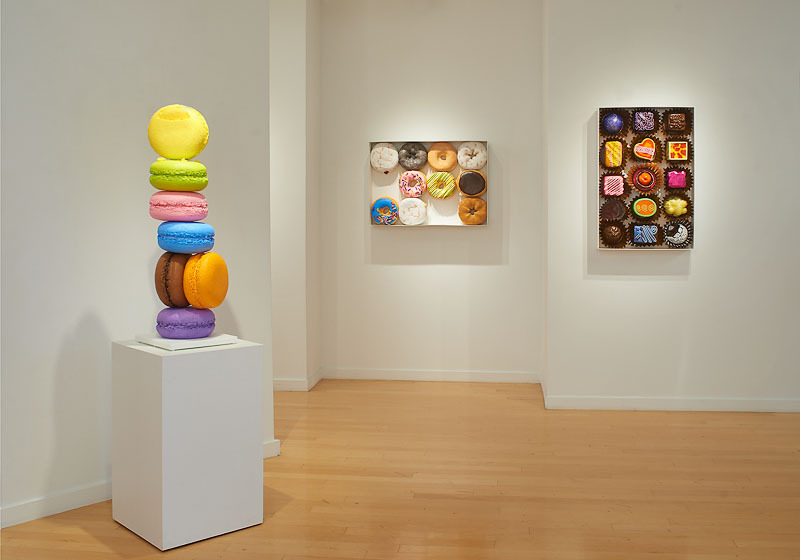 Peter Anton’s oversized candy sculptures speak to the heart of our desire, while his realistic boxes of chocolates, ice cream bars and various desserts present us with an unapologetic look at ourselves. With heightened color, exaggerated form and good fun, Anton’s mixed media works tap into seduction and decadence while promising ultimate satisfaction. Peter Anton is an internationally known artist who has participated in exhibitions from Germany and Korea to New York and California. 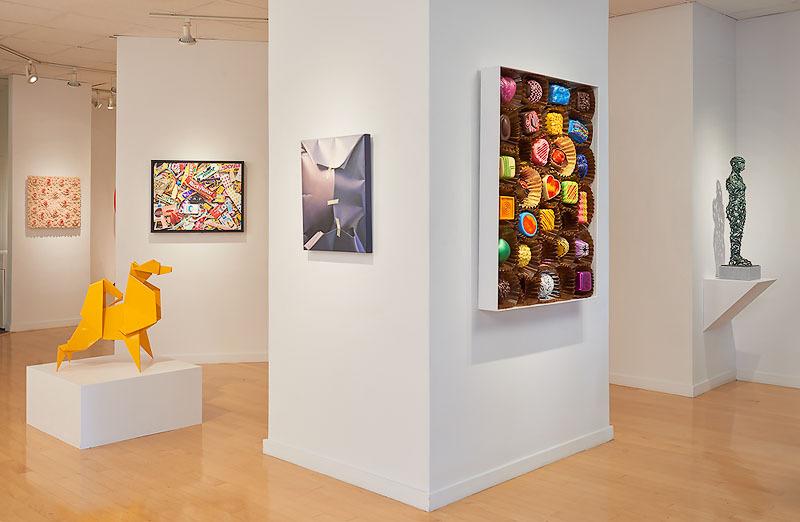 His works are held in numerous public and private collections, including the Arkansas Art Center, Little Rock, AR; the Kemper Museum of Contemporary Art, Kansas City, MO; the Portland Museum of Art, Portland, OR; the Aldrich Museum of Contemporary Art, Ridgefield, CT; and Bill and Hillary Clinton.